Move aside, millennials. Baby boomers are leading an apartment-rental boom in San Antonio. 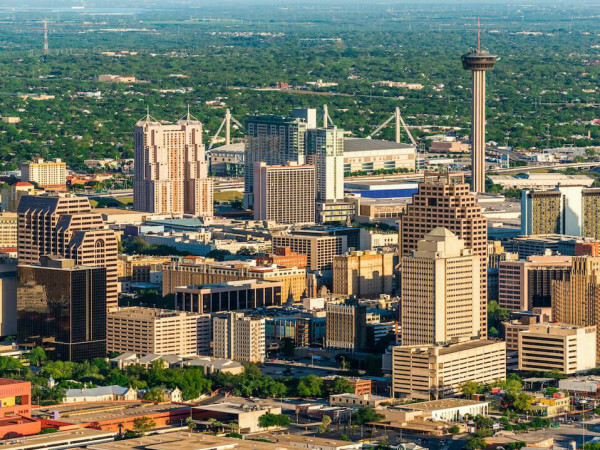 Among the country’s 30 largest cities, San Antonio saw the eighth biggest spike in the share of renters age 60 and older, soaring 59 percent between 2007 and 2017, according a new report published by RentCafé. Despite those enormous increases, seniors accounted for just 16 percent of renters in San Antonio (more than 37,000 households) in 2017, the report shows. Fort Worth saw the third biggest spike in the share of renters age 60 and older, increasing 95 percent (to almost 21,000) between 2007 and 2017, and in Dallas, the share of 60-and-over renters grew 62 percent (to almost 44,000), putting it at No. 6 for growth among the largest cities. In Houston, the share of older renters jumped 61 percent (to more than 73,000).